To most people, kayaking is a life changing experience or at the very least an adrenaline-charged adventure. 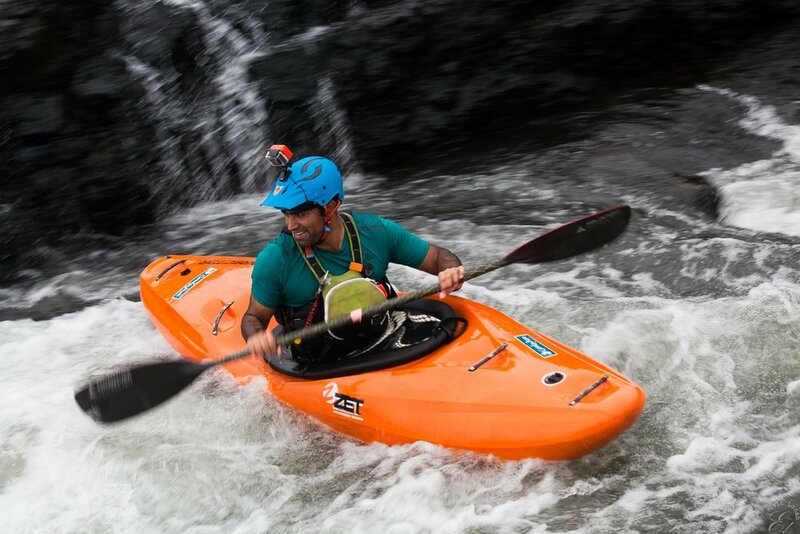 It's been said that kayaking is one of the few adventure sports out there that truly is for everyone because its not about strength, it's about technique. In the years we've spent Kayaking, we have become South India's first family of river-based adventure, operating on over twenty rivers in India. GoodWave is the first company in South India to attempt such a bold initiative. Why do we do this ? It's simple - we love to paddle, we love to stretch our boundaries, we enjoy watching new enthusiasts fall in love with the sport, we love to achieve and we love the feeling of being alive! Check out the courses that we offer. SUP offers a fun way to play on the water, with the added benefit of a full-body workout. And, since you stand at full height on your board, it gives you a unique vantage point for viewing what’s down under the water and out on the horizon. We offer exciting SUP and SUP Yoga classes, check out our events page for more. Need some kayaking or Stand Up Paddling Gear ? Check out our online store at www.madrasfuntools.in for widest range of high quality products . 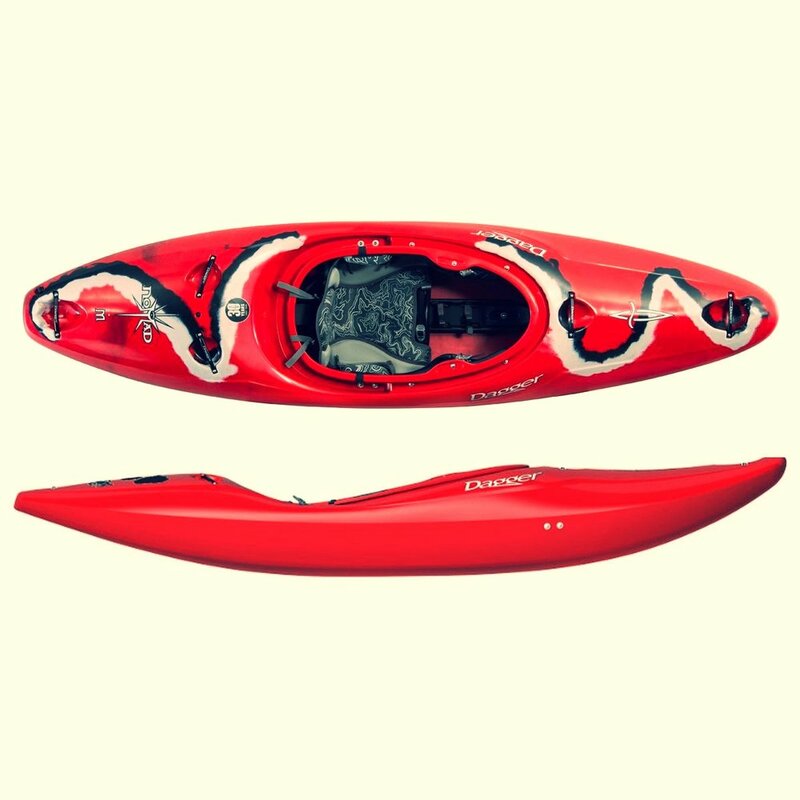 We import equipment from the best brands in the industry such as Sweet Protection, Dagger Kayaks, HF, Adventure Technology & more. If you have questions or comments about the website, the training programs or ways to get involved, please feel free to get in touch with us. For updates and news on upcoming events, don't forget to sign up for our newsletter below!